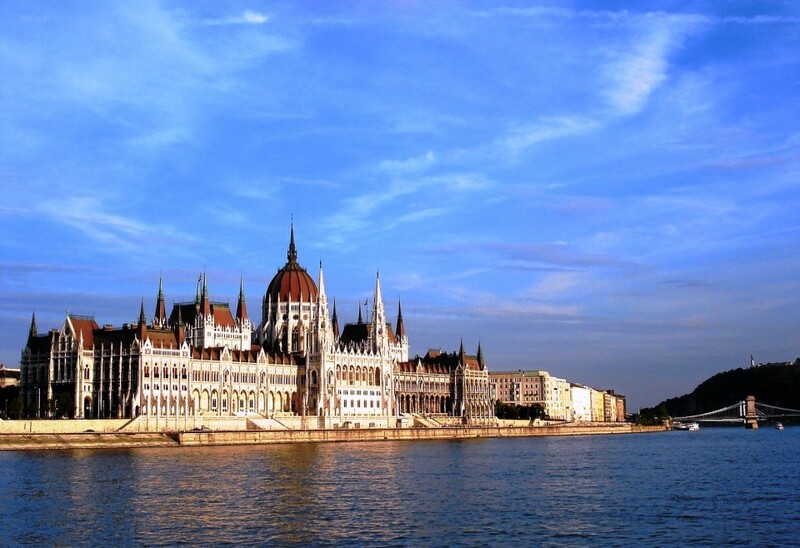 Hungary has for a long time been a popular destination for the Germans and Austrians, once they the fact that it was much cheaper to have their surgery in Hungary than at home. Over the past fifteen years or so the market has expanded and an increasing number of surgeons have emerged giving greater access to top class, affordable cosmetic and plastic surgery, general surgery, dental surgery, and other treatments. Quality of care, low prices and ease of travel for patients from Europe or further afield make Hungary a popular overseas health care destination if you are seeking surgery and treatment abroad. For example face and neck lift in Hungary still costs around €2,000* (excluding flights etc). With the high level of professionalism and the premium service available you can effortlessly combine your treatment with a relaxing break. Our hospitals in Budapest are particularly relaxing places to recover from surgery with the many rejuvenating thermal spas. Salamtk offers you full itinerary from flights, transfer, accommodation, and surgical or dental treatment. Salamtk is your key to medical treatment by highly trained specialists. These practicing specialists consider all kinds of treatment and alternative therapies to improve your health.